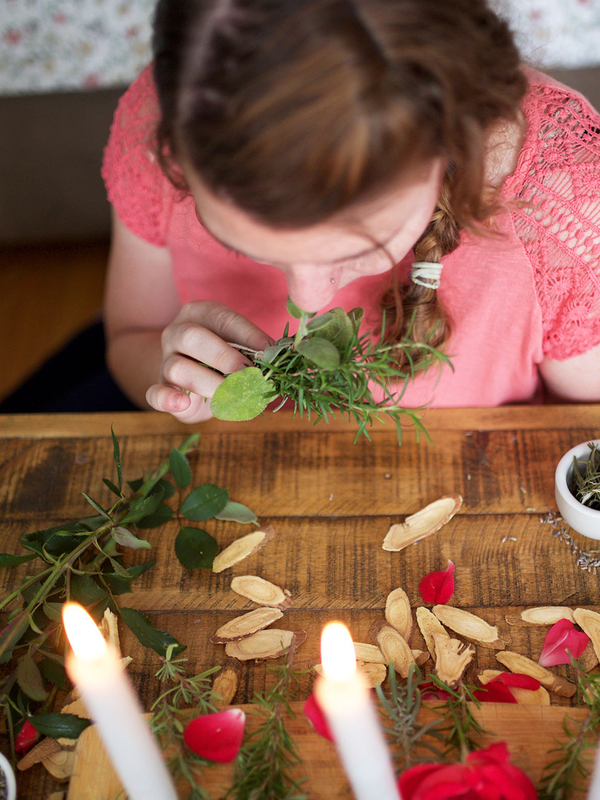 Herbalism doesn’t need to be a full-time career to be enjoyed and utilized to its fullest. Become educated about day-to-day health concerns and gain the knowledge and confidence required to address health issues for yourself, your family, and even your community. 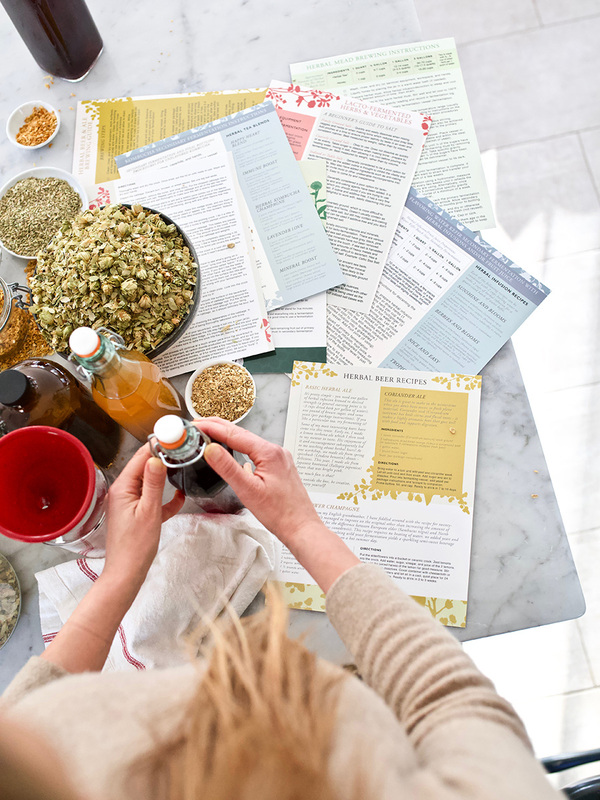 The Family Herbalist path is a great way to infuse your life with the benefits of an herbal education, and know how and when to use herbs to your own advantage. You’ll cover remedy making, formulation, body systems, and herbs for family health. This path includes the Introductory and Intermediate Herbal Courses. 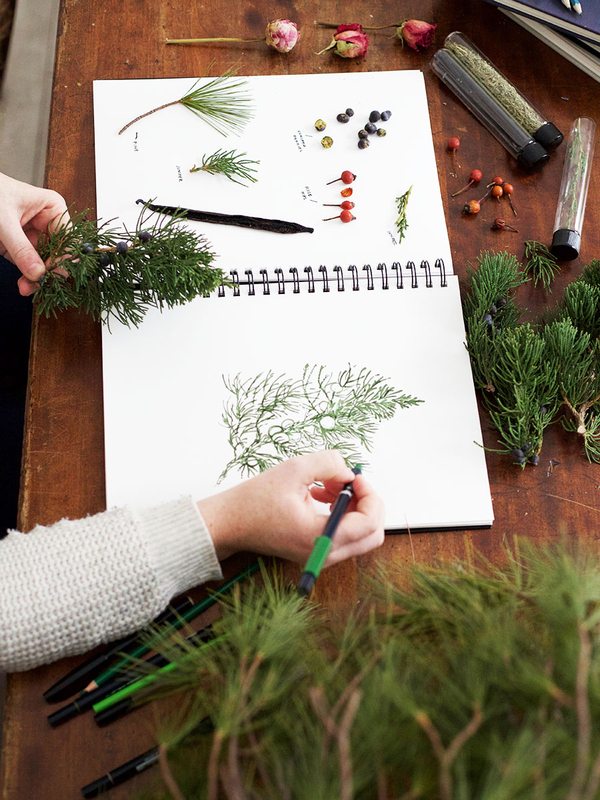 Herbalism doesn’t need to be a full-time career to be enjoyed and utilized to its fullest. Become educated about day-to-day health concerns and gain the knowledge and confidence required to address health issues for your yourself, your family, and even your community. The Family Herbalist path is a great way to infuse your life with the benefits of an herbal education, and know how and when to use herbs to your own advantage. You’ll cover remedy making, formulation, body systems, and herbs for family health. With your registration in the Family Herbalist Path, you will have immediate access to both courses in your Student Dashboard. Students will have the option to delay the course start dates with the “start course” button. This allows you to take advantage of special sale pricing and enroll in multiple programs at one time! 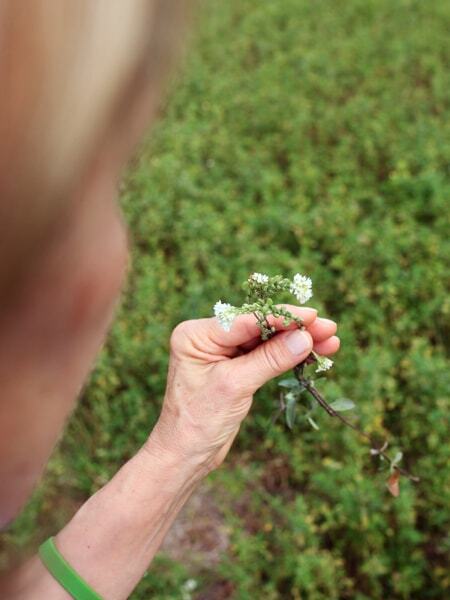 Learn more about the individual programs here: Introductory and Intermediate Herbal Courses. Learn about all of our courses and classes here.